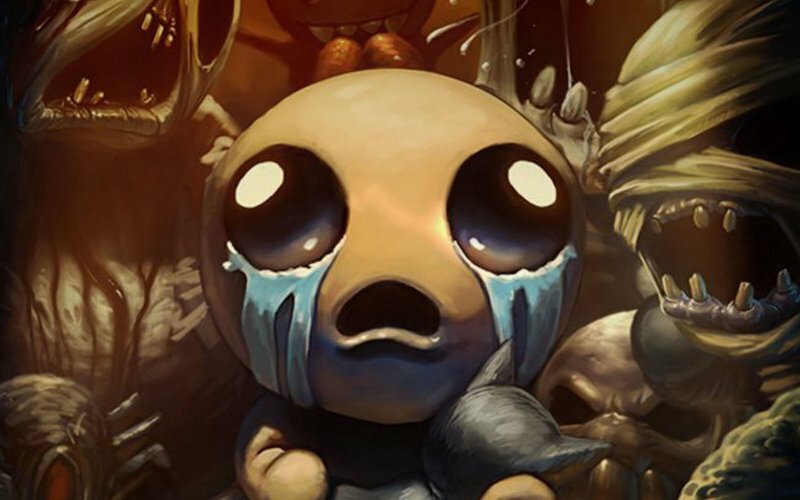 In our second podcast covering an Edmund McMillen designed videogame, James Carter, Darren Gargette and special guest Lewie Procter discuss The Binding of Isaac and the depths that it literally and metaphorically goes to. In this issue we tackle the original story that the game is named after, talk about endlessly wailing children (again? ), the future of the game with Rebirth and of course, our wonderful forum feedback and Twitter Three Word Reviews. Plus it’d be rude to not squeeze in our obligatory Super Meat Boy reference in this show, wouldn’t it? Darren Gargette put his considerable The Binding of Isaac progress on hiatus when this revamp of the game was announced.